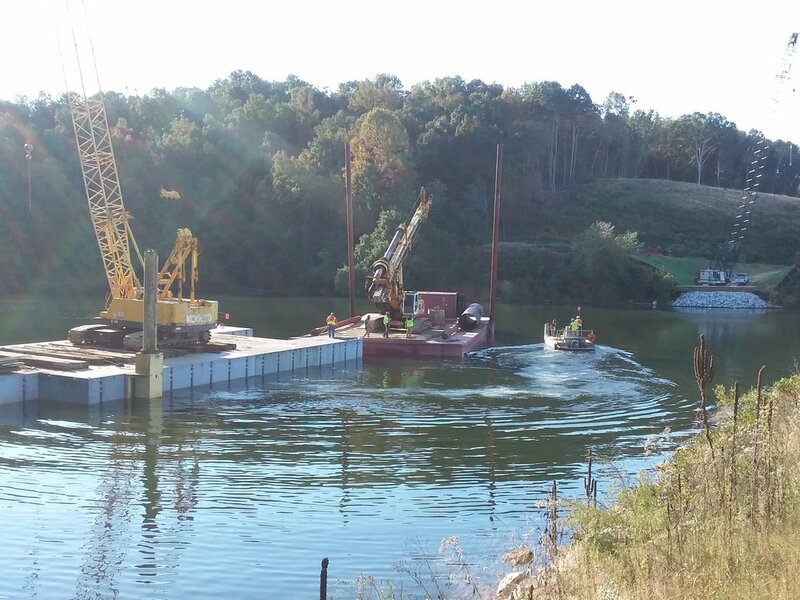 Lake Lanier, GA — Lee & Sims Drilling Services, Inc.
Lee & Sims Drilling Services, Inc. Eight 60" diameter drilled caissons to a maximum depth of 73 feet. Permanent steel casings installed to depths up to 58 feet. Tour our jobsite on pour day!